Wednesday night presents us with an Eastern Conference showdown between the Washington Wizards and Milwaukee Bucks. The Bucks are currently 1stin the East and two games ahead of the Toronto Raptors with a 39-13 record. For the Wizards, it has been a down year for a team with John Wall and Bradley Beal. Washington is currently 10thin the East with a 22-31 record. These two teams just faced off this past Saturday, and the Bucks came out on top 131-115. ESPN’s matchup predictor is giving the Bucks an 88% chance to win this matchup. They’ve played very well at home this season going 22-4, while the Wizards are 6-20 on the road. Giannis went off for 37 points and 10 rebounds in his last game against Washington. There aren’t many teams hotter than the Bucks right now, as they’ve gone 9-1 over their 10 games and riding a four-game winning streak. 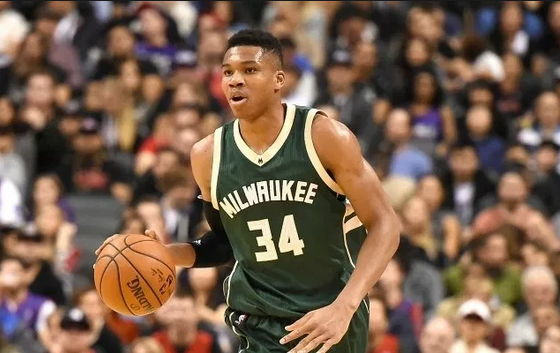 Giannis Antetokounmpo is playing at an MVP level averaging 26.7 ppg, 5.9 apg and 12.6 rpg. The rest of the starting lineup for Milwaukee just meshes very well together, as every starter is averaging more than 12 ppg. The Bucks organization decided to hire Mike Budenholzer as their new head coach this past offseason after Budenholzer spent five years with the Atlanta Hawks. His name should be at the top of the list for head coaching candidate of the year, as he has helped this team get over the hump. Sitting behind Gregg Popovich as an assistant from 1996-2013 has helped in Budenholzer’s coaching career. Despite the Wizards being out of the playoff race, Bradley Beal is playing one of his best seasons in the NBA. Beal leads this team averaging 24.8 ppg, 5.1 apg, and 5.1 rpg and he should see an uptick in usage with John Wall now out for 12 months with a ruptured left Achilles tendon. The Wizards will now be forced to roll with Tomas Satoransky as their starting point guard, and they’ll certainly bring in other free agent point guards with Wall out for a full calendar year. This matchup is definitely in the Bucks favor, as they rank 1stin defensive rating and 4thin offensive rating. The Wizards announced on Tuesday that Wall will undergo surgery to repair a ruptured left Achilles tendon. It’s possible he won’t return to game action until after the 2020 All-Star break. 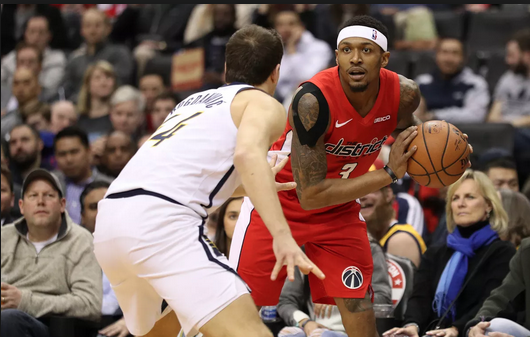 Then even after he is medically cleared to suit up, the Wizards will undoubtedly limit his minutes over the final two months of the 2019-20 season. According to the Wizards‘ press release, Wall had developed an infection in the incision from initial surgery on Jan. 8, and he suffered the rupture after slipping and falling in his home. It would be awesome to see this Wizards team come together and upset the Bucks on the road, but we just don’t see that happening. 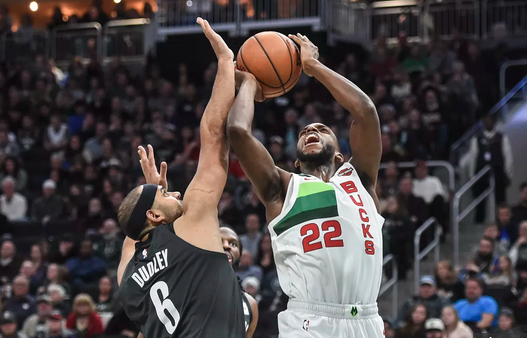 Give us the red-hot Milwaukee Bucks over the dismantled Washington Wizards.